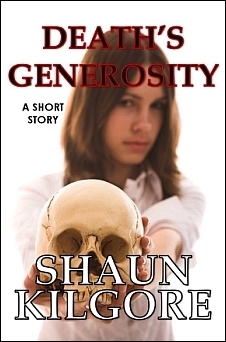 Founders House Publishing presents Death's Generosity, a short story. 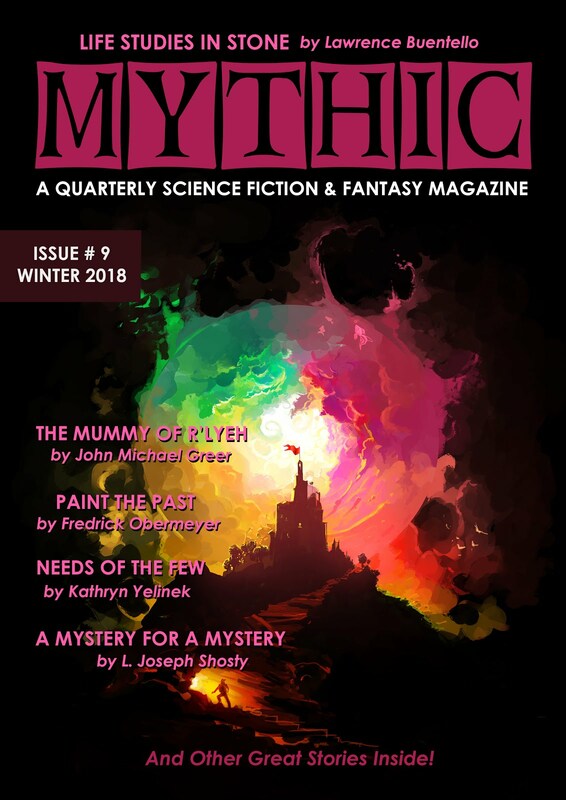 This marks the first of many short stories that will be available in a number of electronic formats including Smashwords, Kindle, Barnes & Noble (Nook), Kobo, Sony, Apple, and many others. Death has a strange sense of generosity. For one man a somber visit to a beloved teacher's funeral brings up a flood of emotions and makes him question the fairness of life and the endless ambiguities of death itself. He discovers only one solace: in relationships with the living and the memories he has of those who have gone. Death's Generosity is a short story of reflection.